Nothing says Kansas City more than local coffee houses and distilleries. 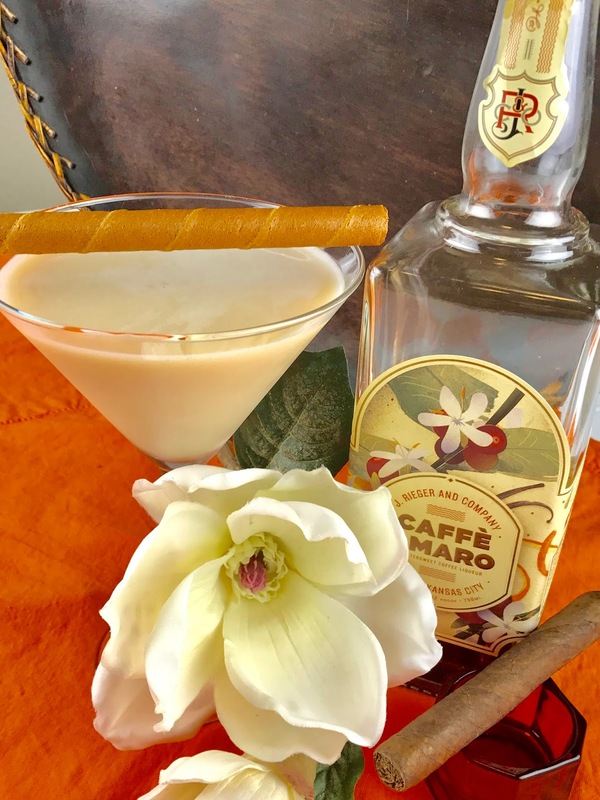 Imagine if you will how excited we were to receive a call from Ava Bella’s Indie Blog to participate in #SipLocalKC by creating a signature cocktail using Cafe’ Amaro. 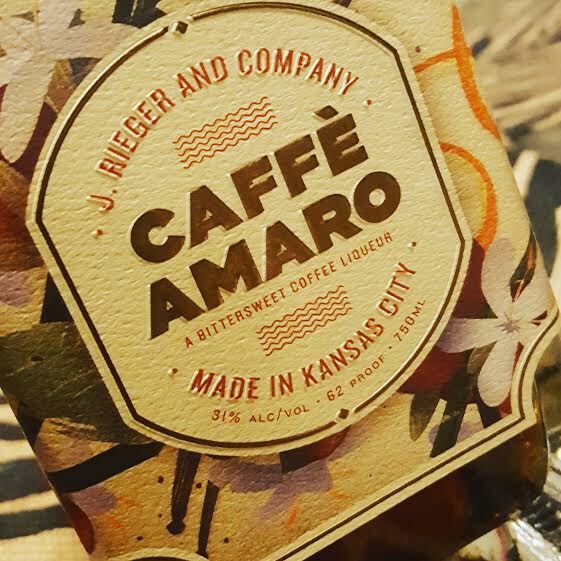 This bittersweet coffee liquor was born from a collaboration between Thou Mayest Coffee Roasters and Kansas City’s hometown distillery, J. Rieger. Ya’ll should know by now that we like mixin it up in the Gangsta Goodies Kitchen…we were on a mission to create a cocktail that was smooth, pleasing to the pallet and easy to make at home. With a bottle of Cafe’ Amaro in one hand, a variety of mixers and few of our sista friends (who are always ready to sample), we went to work. The final result is all that and a bag of chips…say hello to Brown Suga. 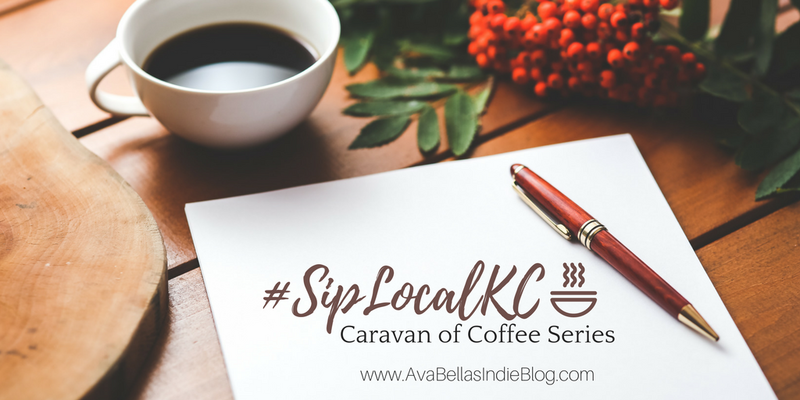 Thank you to everyone who has stopped by the blog during this first round of posts in the #SipLocalKC Series featuring Thou Mayest Coffee Roasters! It has been a complete blast sharing my favorites, reminiscing on times past, and trying new sips at Thou Mayest this month! I had the opportunity to enlist the help of a dear friend, and fellow creative entrepreneur, Shelia Johnson, creator of Gangsta Goodies Kitchen! I knew when I received the Thou Mayest + J. Reiger Caffe Amaro Liqueur to try, I wanted to have Gangsta Goodies craft something amazing! A few weeks back I stopped by Gangsta Goodies Kitchen and I had an amazing time! I’d like to introduce you all to Brown Suga! Combine all above ingredients in a martini shaker, fill half way with ice, shake well. Pour into a chilled martini glass. Garnish with chocolate or wafer. 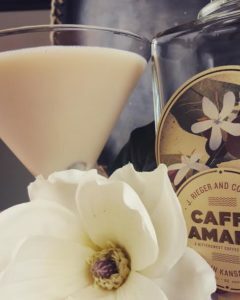 Let me know if you plan to try this recipe, Thou Mayest Coffee Roasters, or their recent collab with J. Reiger, Caffe Amaro below in the comments! Special thanks to Gangsta Goodies Kitchen for creating this amazing recipe! Visit their website, GangstaGoodiesKitchen.com for more amazing recipes. Be sure to follow the Gangsta Goodies Kitchen Facebook page + Instagram for great videos, how-to, and some absolutely mouthwatering recipes! I’m super excited to announce this brand new series on www.AvaBellasIndieBlog.com: #SipLocalKC. The series will feature the best of the best in coffee, smoothies, and juices that Kansas City has to offer. Be sure to follow me on Bloglovin’ so you know when we post.